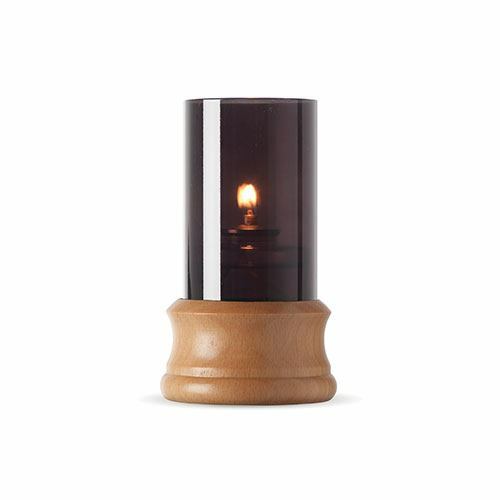 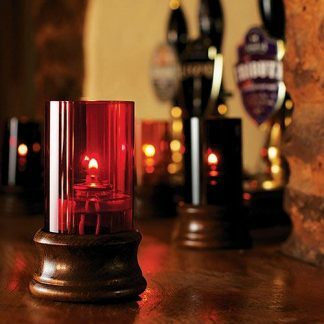 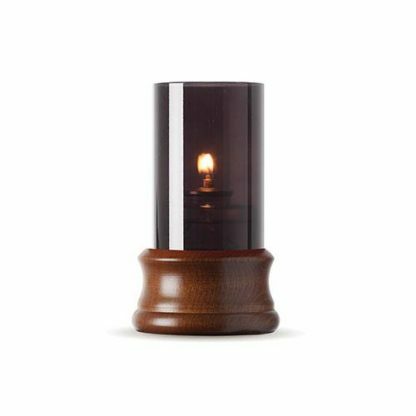 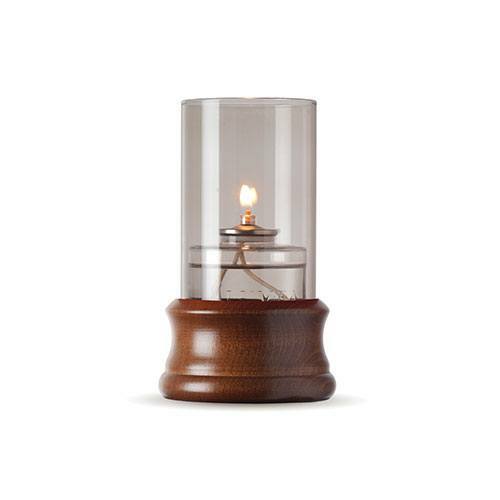 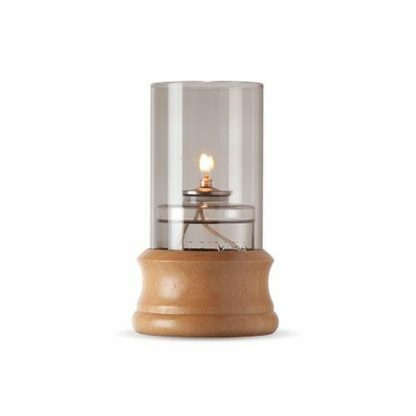 The Tudor lamp range of candle holders feature a turned a wooden base in either dark oak or light beech and glass shades in a choice of five colours. 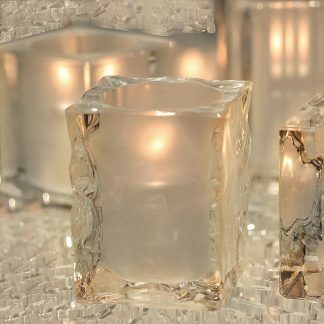 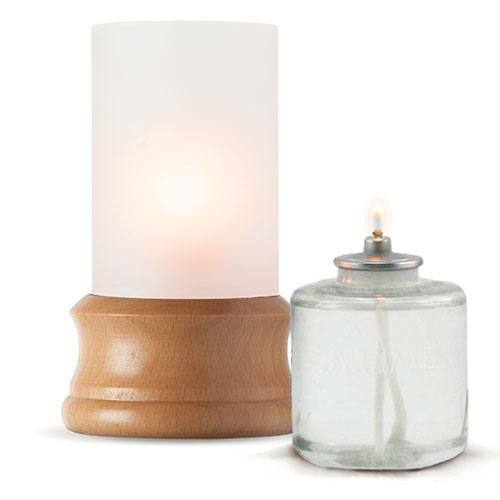 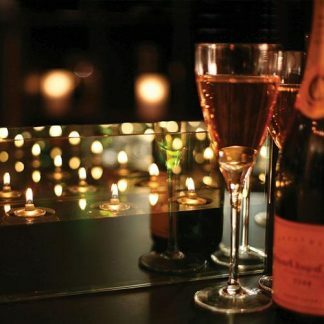 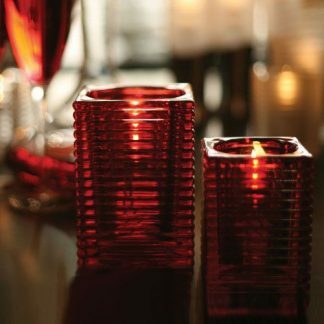 This lamp uses the code 400 Lumea liquid wax candles. Replacement glass shades are also available for this lamp.